On this anniversary of Independence Day, we go back to that glorious day in 1981 when Belize became a fully fledged nation. There were official parades and the hoisting of the first Independence flag to replace the Union Jack. The first Governor General took office, royalty arrived and the skies lit up with fireworks at that poignant moment in history. 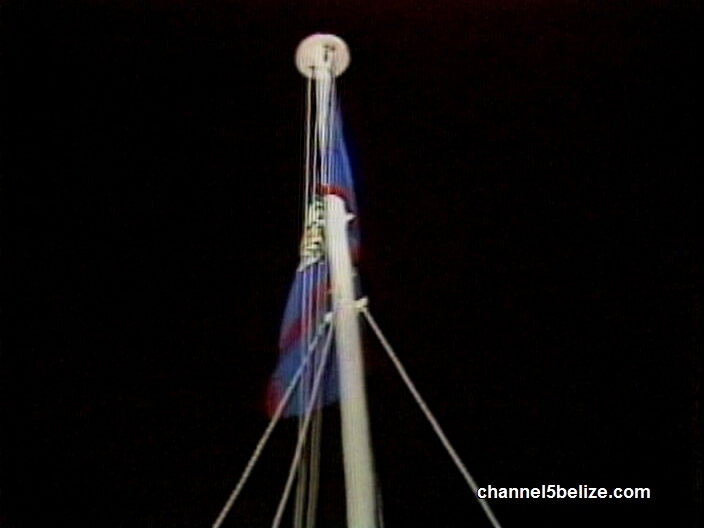 Tonight we revisit the events of thirty-five years ago, when founding father George Price, ushered in the new Belize.